Manufacturers, Distributors, Suppliers and Buyers. Together. In One Place. 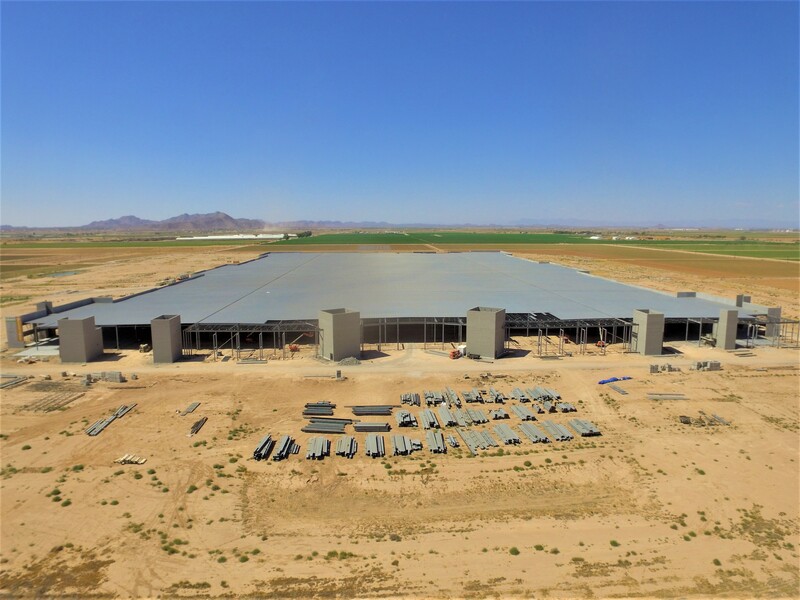 Located just 40 minutes from Phoenix Sky Harbor International Airport, PhoenixMart is destined to become North America’s most complete global product marketplace – offering millions of products and thousands of showroom suites in a modern merchandise mart setting. PhoenixMart will feature a B2B buying and selling experience for manufactured goods and products from throughout the world. Buyers at PhoenixMart will have direct access to international and domestic manufacturers, distributors and suppliers – and sellers will be able to promote and sell their product to buyers across the Americas. At over 1.5 million square feet, the building will be the home to over 1,800 showroom suites and will host myriad events, meetings, trade industry functions and product fairs. Open daily, over 1,800 showroom suites featuring unique products in hundreds of industries. An international launching pad for new distribution, customers and growth. Efficient purchasing, for selection and pricing. New ideas, new products. A hub of activity: visibility, education, networking.